The final competitive product with high added value. 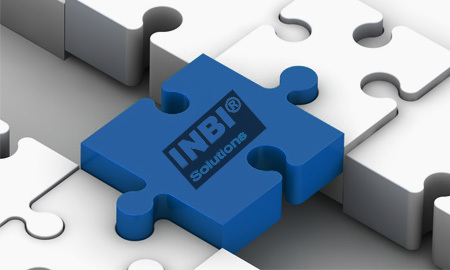 We are in a constant evolution and innovation in finding Solutions, Products and Markets. CINTROL offers to its customers a complete range of products to respond to their specific needs and allow them to get a more competitive final product having maximum added value. We have products for a large number of markets included generically in the field of conveyor belts.